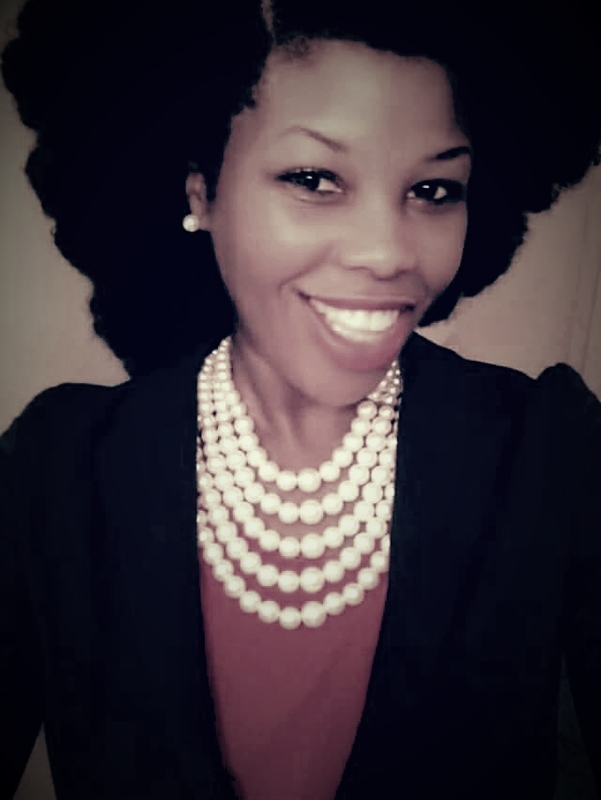 (Kyla Latrice Tennin, MBA) Executive Education experience at Harvard and Stanford. Other courses have been completed at the University of Glasgow, University of Southampton, The Open University Business School, and the University of Virginia Darden School of Business in contract management, project management, business fundamentals, and customer engagement to name a few. Board Document From My Board Portfolio: Executive Biography: https://www.dropbox.com/s/2g8ikw9cmmvfc0t/Executive %20Biography%20%28Feb2019%29%20KylaL_Tennin%20%28LinkedIn%29.pdf?dl=0 Moreover, based on various assessments my key strengths are leadership, administration, organization, defining visions and goals, team building (the innate ability to attract and retain talent consistent with firm values and priorities), organizational development, consulting, quality improvement, cross-functional leadership, strategy, and planning and implementation (translating strategies into action plans to execute to advance a business). Further, my industry experience is within financial services, health care, retail, restaurant, entertainment, and consumer goods (product development). I can also assist with consulting and organizational diagnosis, development, change, implementation, and intervention. For corporate boards private companies are of interest and for advisory board opportunities public and private institutions are of interest. Thank you in advance for your consideration.